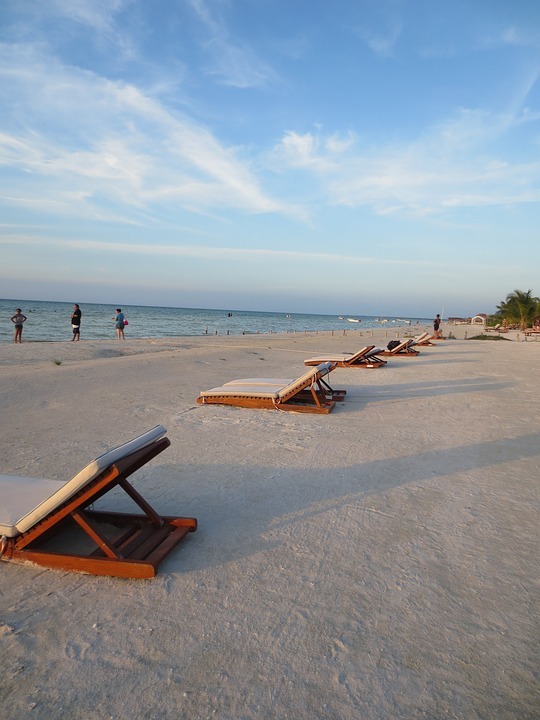 Holbox is a small island that can be located in the Gulf of Mexico. Belonging to the northern coast of the Yucatán Peninsula in Quintana Roo, this destination has always been a pleasure for vacationers every year, regardless of the season. The island paradise Holbox was a land of pirates in the sixteenth and seventeenth centuries. Today, its sandy beaches are highly coveted by holidaymakers and its history only attracts enthusiasts of discovery and culture. Preserved mass tourism, you can stroll through the narrow streets made of sand on this site. The main beach is the heart of the village. You can take long trips while enjoying the shops to buy souvenirs. This landscape is even dotted by a street art perfect for your photo shoots. You will also be able to take into account the other beaches of Holbox which are distinguished by its fine sand, its transparent water and its tranquility. Boat trips can be undertaken to discover the island’s must-sees. These are the island of the Pajaros with its 35 bird species and its observatory, Cenote Yalahau is a small lagoon of fresh water where you can swim and enjoy its rejuvenating waters, and finally, the Isla Pasion which is especially popular with lovers for their honeymoon. Several points of interest can be visited on Holbox Island. For example, Punta Mosquito is a protected natural space shaped like a mosquito’s head. Beautiful beaches decorated with turquoise water and colorful shells can be admired in this part of Mexico. You will meet even flamingos. Note also Punta Cocos with a beach paradise that stands out through the natural spectacle of bioluminescence it offers overnight.